In this novel, Dorothy visits her Uncle Henry in his California ranch. She, her friends, her cousins and a few pets are traveling in a buggy when the earth suddenly splits open and the entire lot falls into the crack. From here on, a series of adventures follows, with the children having bizarre encounters in the Land of the Mangaboos which is inhabited by the Vegetable People. 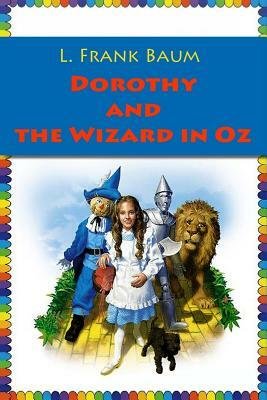 The Wonderful Wizard of Oz suddenly makes his appearance and together, they all travel onto further amazing countries. Princess Ozma appears to rescue Dorothy and her companions as they meet one disaster after another. Includes vintage illustration.